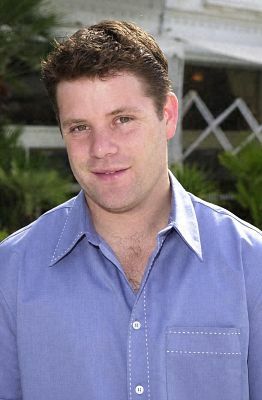 Sean Patrick Astin was born February 25, 1971 in Santa Monica, California to John Astin (famous for playing Gomez on "The Addams Family" among other things) and Patty Duke, both actors. He was their first child, but when Sean was two his brother Mackenzie was born (he would also become an actor). They also have three older half brothers, David, Allen and Tom, who belong to their father. Sean was literally brought up on acting due to his famous parents. Although you may think that his first acting job was in Goonies, The (1985), it wasn't. In 1981, at age 9, Sean starred with his mother in the after school special Please Don't Hit Me Mom. 'The Goonies' followed and since then he has had a steady stream of good roles. Sean attended Crossroads High School for the Arts. He has also studied with the famous Stella Adler. Of course, we all know that starring in a teen comedy is almost inevitable for a young actor. Sean was no exception. In 1987 he co-starred with another teen heartthrob, 'Kirk Cameron' in 'Like Father, Like Son'. A few very good movies followed, including 'Toy Soldiers' and 'Where the Day Takes You'. More recently Sean has starred in Rudy and the Showtime movie 'Harrison Bergeron'. But his career in film has expanded much further than just acting. He directed and co-produced the short film 'Kangaroo Court' which was nominated in the Best Short Film category at the 67th Annual Academy Awards in 1995. Interestingly enough, Sean's father was nominated for the same award in 1969. Sean is now married to Christine Astin, who co-produced 'Kangaroo Court' with him. 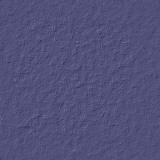 The couple live in Los Angeles. Even though he's a successful director, he's not about to give up acting.